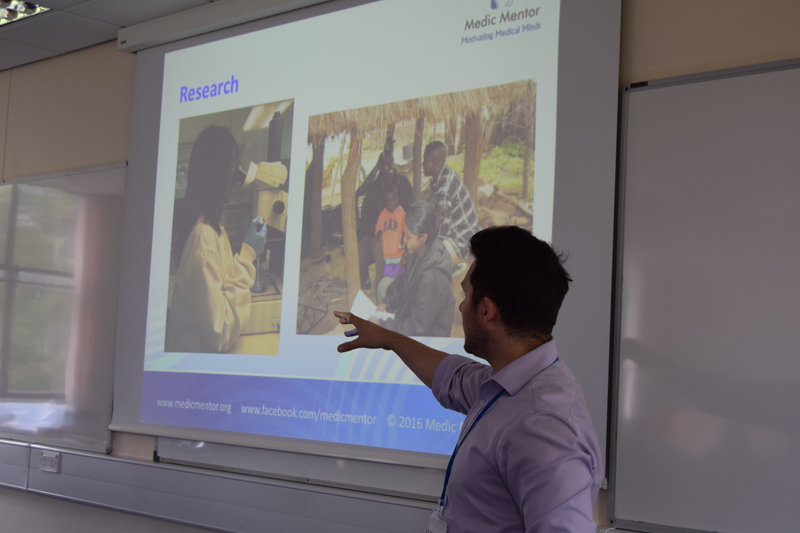 The Medic Mentor Summer School is the single most important resource for applicants getting into vet school because it addresses the most important components of the entire application process for veterinary medicine. 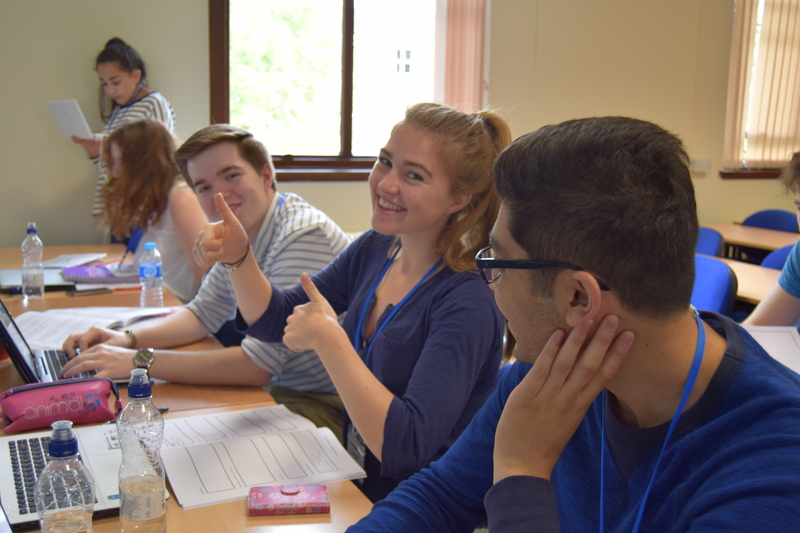 The Medic Mentor Summer School is a 6-day residential programme at the University of Nottingham, with a success rate of getting over 80% of students into vet school. It is unique because it is the only comprehensive UCAS application-focused course, with the highest success rate. It is ideal for motivated students, who are aiming for top grades and have some work experience or extra-curricular activities that they can base their application on. We are also experts on alternative routes into medicine and have assisted students in obtaining places on access, foundation and transfer courses where grades have been a limiting factor. The UCAS application itself is made up of several elements: the veterinary personal statement, deciding which vet schools to apply to, veterinary school interviews, references and ‘wider-reading’. The Medic Mentor Summer School will prepare you in each of these components. You will also get invaluable follow up mentoring throughout year 13 and S6, from your own personal vet mentor. Our goal is to get you into veterinary school. 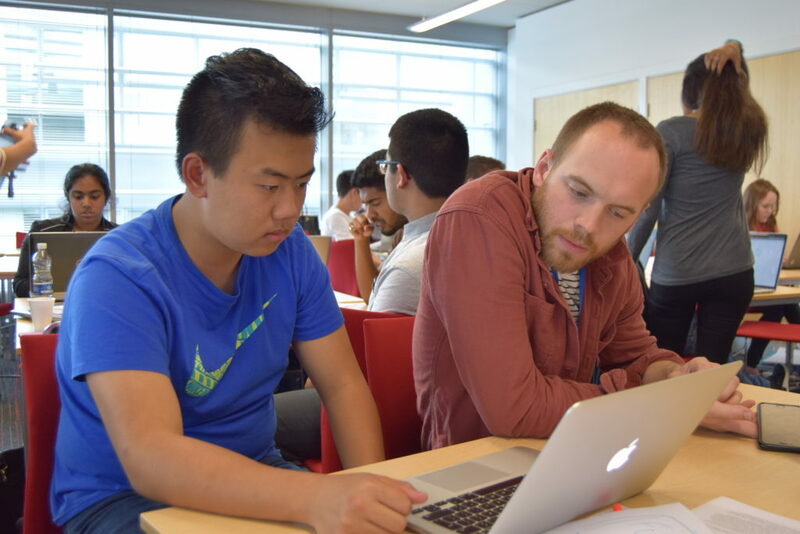 In addition to the teaching provided at the summer school, all students have personal references written by vets and sent to their school reference teachers. You will receive text books and you will be automatically enrolled onto our Medical Leadership Programme called the School Ambassador Leadership Programme. This will boost your CVs and ensures that you improve in confidence, knowledge and skills through increased contact time with a variety of vets and veterinary students before and after the Summer School. It is optional, and you can read more about it here. The Summer School can also be used for the Duke of Edinburgh Gold Award. and 12 – 17th August (FULL). 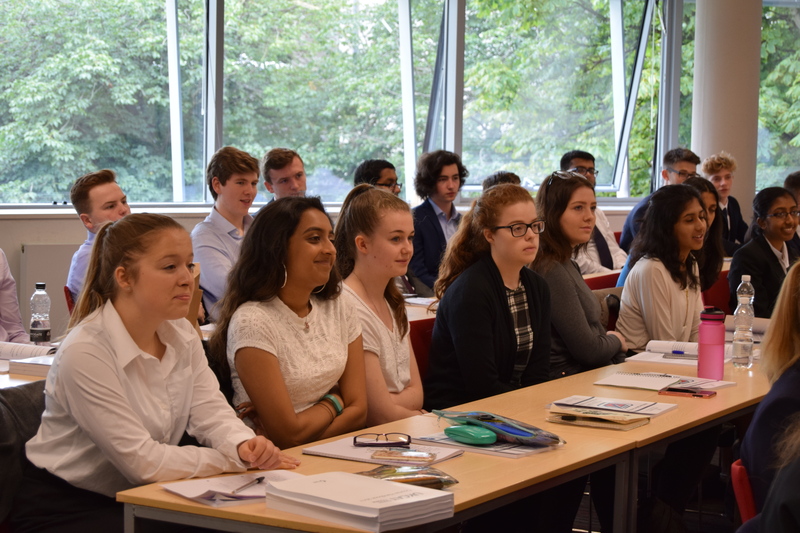 You will get to attend lectures and small group workshops covering veterinary ethics, clinical governance, important discoveries and figures in veterinary medicine and surgery, current affairs and significant veterinary organisations such as the BVA, RCVS etc. This is vitally important because you will be tested on these subjects at interview and you will need to include this information in your personal statement. You will receive 1-2-1 tutoring from several doctors and medical students to help you write your personal statement to get into vet school. This ensures that you include the most relevant experiences and achievements to produce the best personal statement that you can. Most students leave the summer school with a finished personal statement. You can also have as many reviews as you need following the summer school. The whole of Thursday will comprise of talks from all of the vet schools. This is a chance to hear about each vet school, their selection criteria and admissions processes in one place. 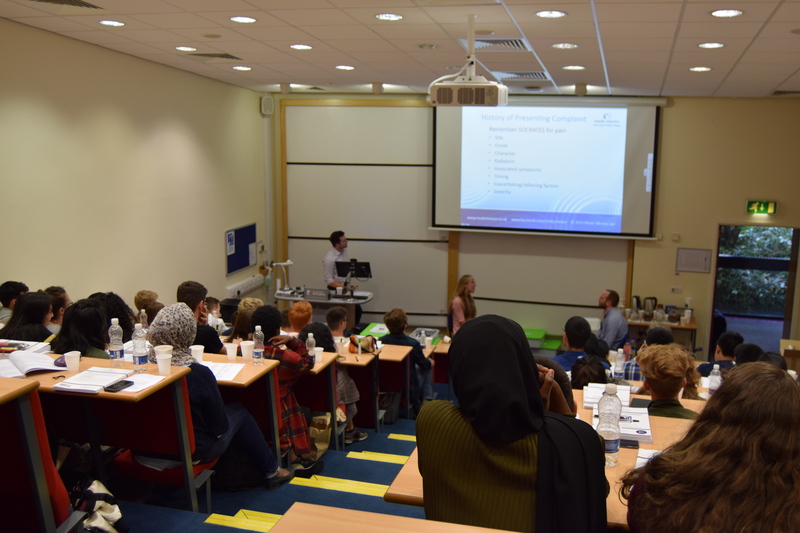 You will also be able to have informal discussions with vet students about the pros and cons of each course. Carefully selecting which vet school to apply can affect the number of offers that you receive. On Friday, students will have a lecture on the theory behind veterinary school interviews, formats used and how to carefully structure your answers. This will be followed by small group workshops tackling the common interview themes that you will be tested on. These include ethics, work experience and the different stations that you will be tested on during the interviews. On Saturday morning, students have an opportunity to sit 4 mock interviews. This includes 2 MMI (multiple mini-interviews) and 2 panel interviews. All students receive personal feedback and mark schemes to take home. All students can access skype interview practice from vets and vet students following the summer school as often as needed to get you into vet school. 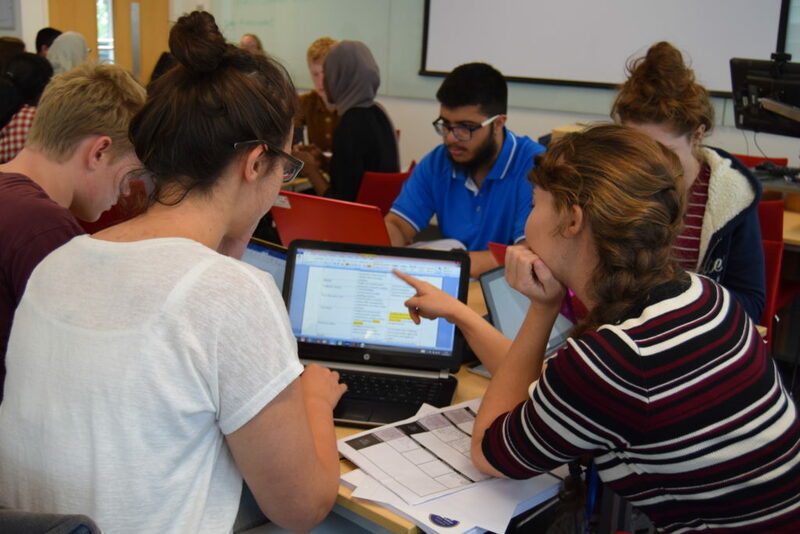 UCAS Consultations: On Saturday afternoon, each student spends 1 hour with their Mentor identifying which 4 vet schools are most likely to give them offers based on individual university weightings and the student’s personal profile. This is about striking a balance between the students own preference of courses and strategically selecting vet schools that are most likely to call them for interview and make them offers. This is a commonly missed but crucial step to get you into vet school. We welcome and recommend that parents also join these sessions. For registration information, costs and instalment plans please click on the links below. Please note that we do provide 0% interest options to spread the cost and there are no credit checks involved. 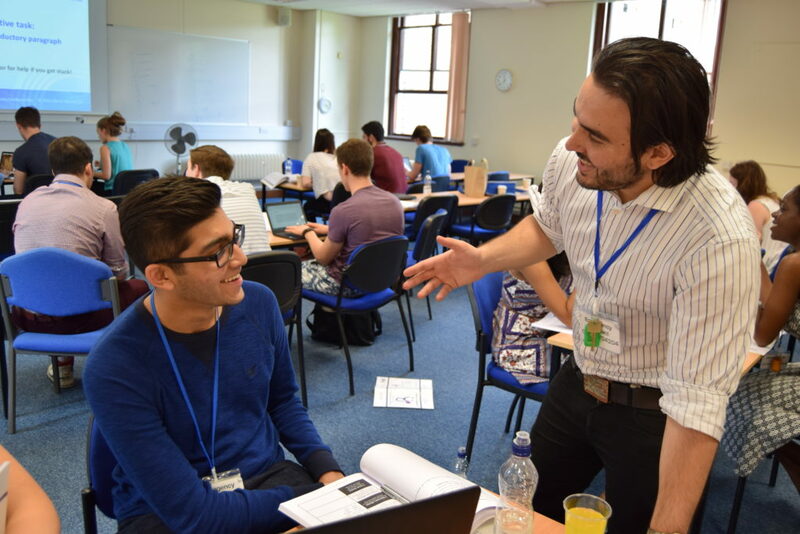 The cost of Summer School includes food, accommodation, teaching, books, VAT and all of your ongoing mentoring. Any remaining funds are reinvested into our Veterinary Student Scholarship Fund. 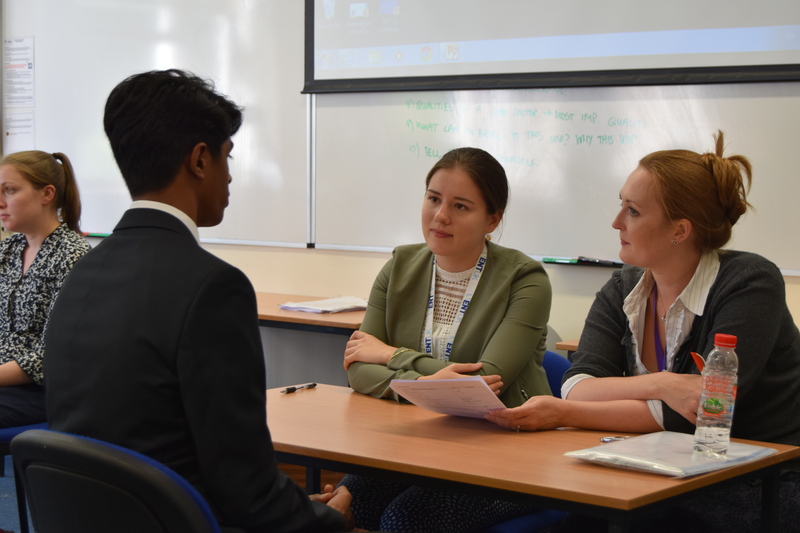 Many of our Summer School students go on to become Medic Mentor Scholarship students, where they are awarded up to £2000/year and receive continuous mentoring throughout vet school until they graduate. This is in keeping with our strong ‘pay-it-forward’ philosophy. Ultimately, getting into vet school is invaluable and our vets will be there every step of the way to support you!